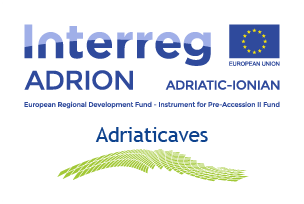 Conference “EU Strategy for the Adriatic and Ionian Region and Synergies with the EU Direct Funding Programmes” organised by Molise Region in the framework of AdriGov Project, in Brussels. Importance of the EUSAIR strategy and the fund support of the Interegional Projects. European Union Strategy for the Adriatic Region / Ionian EUSAIR is an important and coerent instrument foreign policy of Albania, in order to have sustainable growth in an area that until ten years witnessed ethnic cleansing or dramatic nationalist conflicts. Currently the Adriatic Ionian area is struggeling between transition candidate countries, the economic crisis and the slowdown of development in member countries as well as the emergence of inconsistencies across the European country members. EUSAIR strategy can play a very important role in the revitalization of the idea of a SOLIDAL and heterogeneous Europe, as the only way to overcome the diferences. These crises are questioning the internal unity, especially that between the North and South of Europe, slowing the process of expanding the Balkan countries. From this, we should start to understand that the main purpose is to shares EUSAIR between the countries for the approchement of peoples and standards through the creation of a Europe open and solidal. In order for this strategy to succeed all the countries, regions, cities and different institutional actors must have a stronger integration of their policies with EUSAIR Strategy. Adriatic Ionian Euroregion suffers from large differences in economic development, youth unemployment reaches 50% in different regions, also lacking interconnection infrastructure with the main European axes, as the only region left outside the corridors of important European transport infrastructure. The regional council of Shkoder during these years has been involved in IPA projects and also in intraregional projects between the countries of the region. These projects have had a very good impact on the approximation of some of the participating institutions with the values and standards of the European Union. Also with the support and cooperation of the various regions of Italy and international institutions there have been developed and drafted Strategies of development for different sectors such as tourism, or for employment, who need to find ways of financing their constituent projects. Projects between member and non-member countries and regions, normally mitigate the differences and bring slowly to create a region although heterogeneous, as much similar with European standards. 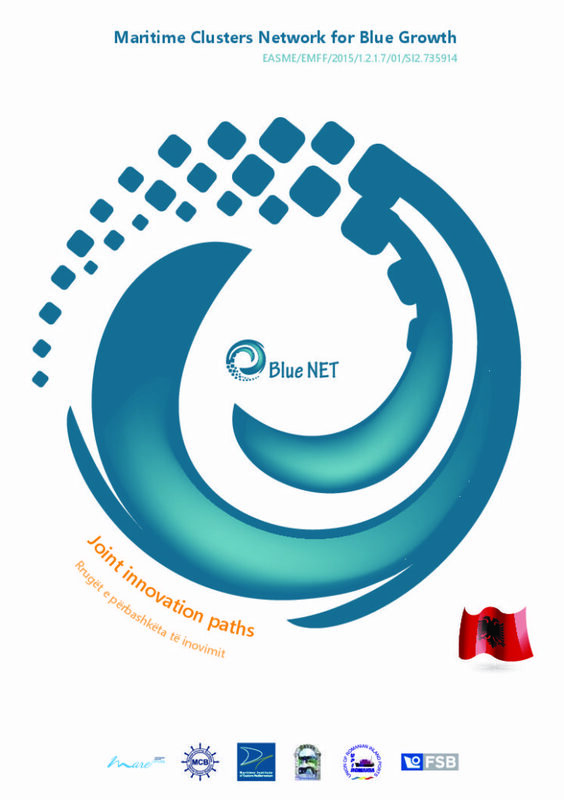 Albania continues its path towards integration and with the support from the ministries the Region of Shkoder applicated in various call for projects and we think we are gradually achieving the required standards. The relevance of supporting projects which link different regions of the member states and candidate, stands in direct transfer of knowledge and new standards that candidate countries must have and you can only get from cooperation with homogeneous institutions or Regions members of EU. It is therefore necessary to continue the support by the European Union with funding as the EUSAIR will group all development projects in the region, at the service of the common regional development, as members of the European Union. The implementation of this strategy must engage all stakeholders through shared and institutional policies intended to improve the efficiency, reliability and sustainability, as well as finding ways of funding these projects. AdriGov project has given a positive impact on other capacity building and institutional alignment between Albanian districts and counties and regions relationships that members have with European institutions. Plan to close for this project is the realization of a meeting with Albanian circles EAI Member to be better informed about EUSAIR and to give our contribution, however modest in the efficient implementations of this Strategy. Obviously for the Balkans Italy is the country that stands for the pole orientation. The Italian semester of the European Union will be the initiator of the signature and the approval of the strategy and action plans to the Ionian Adriatic Euroregion. So Italy will again have the leading role in the realization of coordination between regional partners, and it is the task of each partner to make its coordination of the Regions.